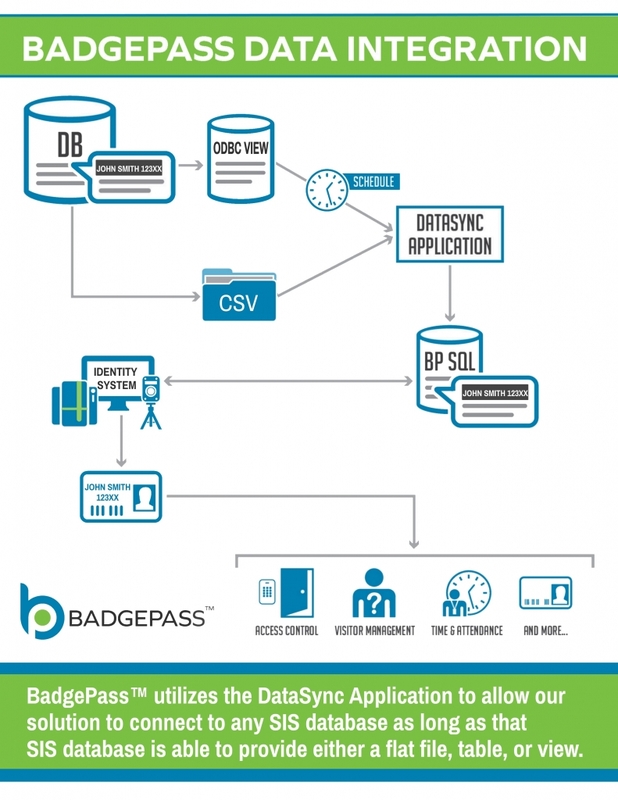 BadgePass Identity Manager is unlike any other ID badging software in the industry! Why? Because it’s not just Photo ID software…! 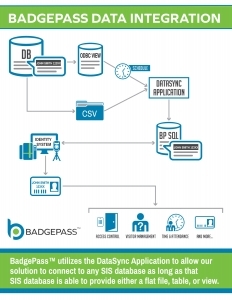 It is the foundation for your entire credential management system, enabling you to not just issue an ID badge, but also manage the entire lifecycle of that credential.BadgePass Identity Manager is the most user-friendly badging design and production software on the market. Even better than that, it’s part of a fully integrated credential management system, unlocking unlimited future potential for your ID card system! ID badges aren’t just for wearing anymore! 97% of organizations that purchase an ID badging system end up implementing at least two additional applications that use the card within two years. Think of all the things you may want to use your card for one day… You may want to use it to access doors, lockers or cabinets. You may want to sign onto your computer and eliminate passwords. You may want to track visitors and guests at the facility. The more applications you implement that use that card, the more you need a complete credential management system and not just ID badging software! 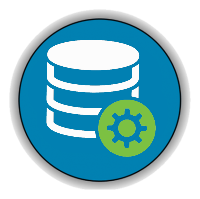 Provides the ability to connect and synchronize BadgePass Server data with an existing ODBC compliant databases. Data can be synchronized on a schedule or live via… delimited text file. This feature allows us to work with most of the SIS, HR and HIS databases on the market. Let us show you the power of DataSync! NXT5000 is perfect for printing large runs because it personalizes color cards in record time: up to 225 cards per hour for single-sided printing and 140 cards per hour for dual-sided, allowing you to save time and increase productivity. NXT5000 printers feature 300 dpi photographic resolution and edge to edge printing for optimum print quality. Helping your cards convey a professional image of your organization. We are partners with industry leaders in secure card issuance and credential management. Organizations of all sizes trust us to outfit them with the best in credentialing software and related card production devices. 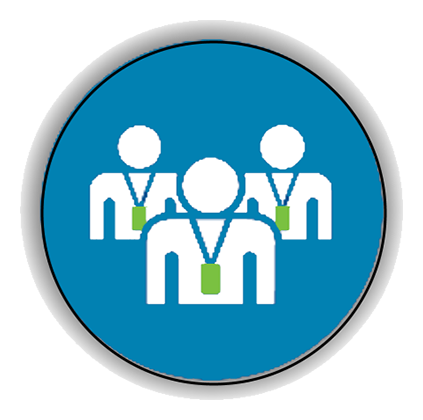 ID badges are critical to organizations of all sizes, as they provide the foundation for that facility’s security. When implementing a badging system, ask yourself what you want your card to do. 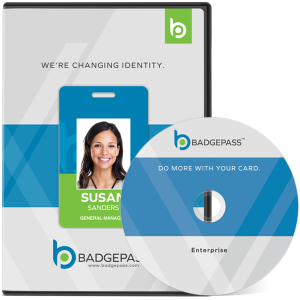 BadgePass Identity Manager is the credential management solution experts trust when they want to do more with their cards than just wear them. 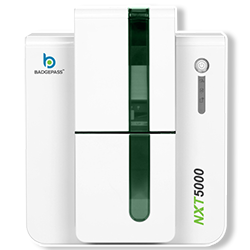 The BadgePass NXT5000 Card Printer with Lamination is designed to take your card security to the next level. Fast and field upgradable, the NXT5000 Lamination is designed to work seamlessly with BadgePass Identity Manager software, providing users a turnkey ID badging solution. Generic and Custom Holographic film is available as well as clear and 1/2 patch for use with magnetic stripe cards. The GX1 Card Printer rivals the fastest ID card printers in its class while providing industry leading image quality. TruePick™ card handling minimizes card jams by accurately picking cards with no adjustments – allowing your card production operation to run smoothly and efficiently. The GX1 offers integrated technology card solutions including magstripe encoding, prox enrollment and smartcard / MIFARE card enrollment. Secure lamination options, including tactile impression, allow for advanced security solutions for your card design, customized specifically for your organization. 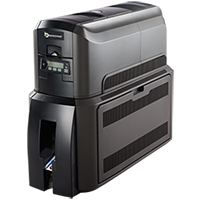 The GX1 card printer uses direct-to-card print technology, allowing users to produce high quality text, bar code and graphics in both color and monochrome. 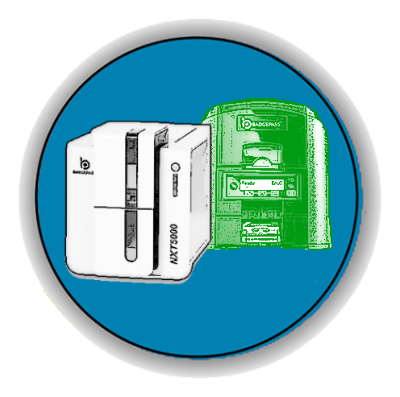 This printer is available as either a single or dual sided machine and pairs perfectly with BadgePass Identity Manager software for streamlined card production. Organizations of all sizes trust the BadgePass GX1 printer with lamination for secure ID card production. Customers looking for next level technology that can help protect against counterfeiting and fraud will benefit from this machine. Combine the quality of the GX1 printer with a built in tactile impression personalization feature for advanced security. Choose from single or dual sided lamination and a variety of encoding options including magnetic stripe, smart and proximity card. The GX1 is highly efficient and reliable, designed specifically to meet your badging needs. Electronic access control systems can help to greatly increase your organization’s security by eliminating the need for physical keys and providing secure audit trails of all access events throughout the facility. We partner with world-class hardware manufacturers to create access systems that are second to none. 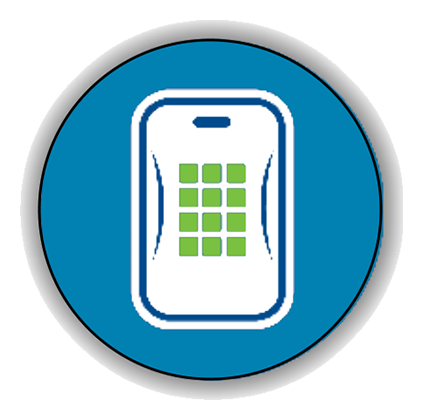 Registering and tracking visitors and guests to your facility has never been easier! 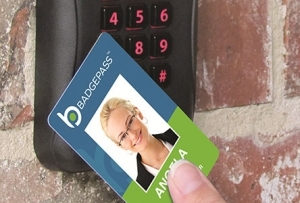 BadgePass Visitor Manager is the industry leader in visitor management software. Designed with input and feature suggestions from end-user customers just like you, it is the most user-friendly visitor tracking system on the market. Even better, it’s part of a fully integrated credential management system, bringing extra value and added security benefits to your organization. Security is more important than ever to organizations of all sizes. Keeping up with everyone that comes and goes from your facility is a critical component to organizational security policies and procedures. For customers looking for something fast and easy, BadgePass Visitor Manager allows you to register visitors in less than 6 seconds (the fastest system available!) but still benefit from the web-based reporting capabilities and visitor history you need. For those facilities looking for even greater security benefits, the system also offers background check and screening capabilities, including the ability to ban unwanted visitors from gaining access. Because Visitor Manager is part of our complete credential management system, users can also benefit from the ability to grant temporary access privileges to guests using QuickPass cards. Automatically activate cards upon visitor check-in and deactivate on check out, minimizing security risks associated with handing out physical keys and ensuring a proper audit of visitor door access activity is recorded! With BadgePass, your ID badge is more than just a card – it is your key to simplified Time Management. Using their IDs, employees can electronically account for hours worked and eliminate the need for paper time sheets altogether! With HID Mobile Access® and BadgePass, employees can now use their smartphone, tablet or wearable to access doors, gates, networks and more. 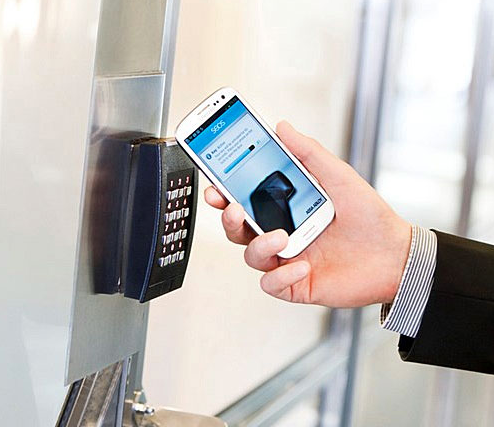 This new solution for access control greatly improves user convenience in today’s mobile-first world, as well as makes your organization look more modern and professional. User Convenience: Users are no longer required to carry a card to access facilities and can now use their go-to mobile device instead. Thanks to highly intuitive “Tap” and “Twist and Go” gestures, employees can gain more convenient and efficient access. Operational Efficiency: Using HID Global’s online Secure Identity Services portal, administrators can create, manage, issue and revoke credentials over- the-air individually or in batches, saving them time and effort in managing access control credentials. Higher Security: HID Mobile Access solutions use a cloud-based Trusted Service Manager, Seos credential technology, the Secure Identity Object data model and best practices in data integrity to bind each mobile ID to the device and protect the data at rest and in motion. Beyond technical security protections, overall facility security is elevated by the simple notion that users generally guard their mobile phones more closely than their access cards. Just one more reason that BADGEPASS is changing the Identity Environment. Need to input client information quickly! Then SmartReg is for you! Reduce the time it take s to enroll users into any system with SmartReg. Simply scan a driver’s license and watch as the system automatically populates any enrollment or registration screen in seconds. Save both time and money by minimizing manual data entry errors and reducing the time it takes to enroll customer information. SmartReg pulls data from any card with machine readable data, and will automatically populate it into your enrollment form or forms by simply swiping the card through a reader. 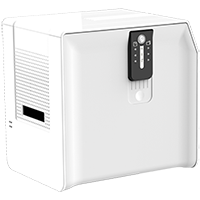 It can populate virtually any Windows screen or form with no data entry! 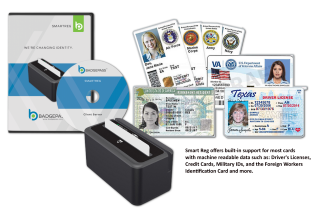 Smart Reg offers built-in support for most cards with machine readable data such as: Driver’s Licenses, Credit Cards, Military IDs, and the Foreign Workers Identification Card. 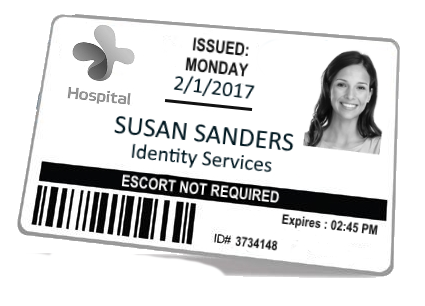 The SmartReg system also has a customizable library that allows you to add other ID cards that are unique to your needs. 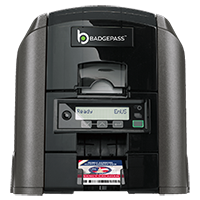 The BadgePass Driver’s License Reader provides a reliable and affordable solution for reading the 2D barcode and/or magnetic stripe on all valid government issued driver’s licenses and ID cards. This reader incorporates breakthrough technology and revolutionary decoding software designed to provide a read capability unsurpassed in performance, accuracy, and ease of use as compared with any product available on the market today. reading complete with high-resolution digital image capture. 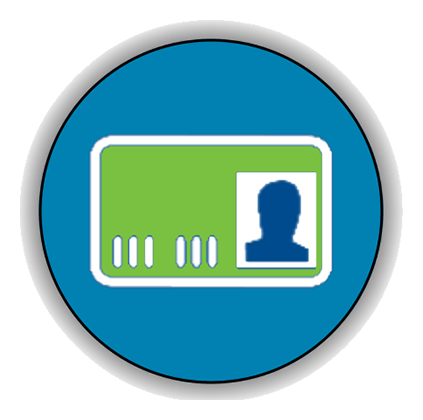 Capture all electronic data from a state or federally issued ID, like a Driver’s License, while also providing the ability to scan an image of the ID.